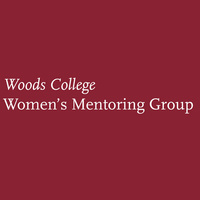 Calling all women of Woods College! Come to our once-a-month meet-ups to discuss and learn about important subjects with Prof. Yanmaz-Karsligil and other senior practitioners. All undergraduate and graduate Woods College women are welcome.